Davidson Belluso (D/B) has been selected as a vendor to provide marketing services for Pennsylvania’s State System of Higher Education Office of the Chancellor and its universities. Pennsylvania’s State System of Higher Education includes 14 universities serving about 105,000 students and employing more than 12,000 faculty and staff. The State System is the largest provider of higher education in Pennsylvania and the largest employer in the Commonwealth. D/B was awarded a spot on the Qualified Vendor List approved for providing marketing services for the State System. The contract will last up to five years. This agreement marks the latest in an ongoing number of education connections. 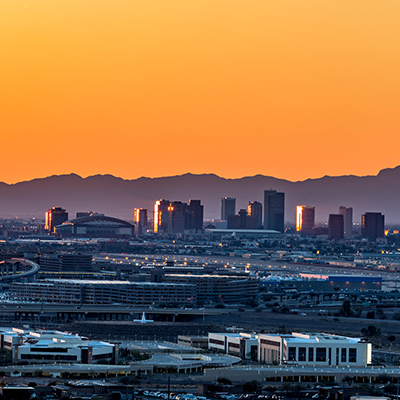 D/B provides ongoing marketing and communications services for the Arizona Commission for Postsecondary Education, Arizona State Board of Education, AZ Ed News, Maricopa County Community Colleges, and the Madison Elementary School District. D/B is also part of vendors lists for the State of Arizona, Oregon State University-Cascades and the State of Nevada’s Department of Health and Human Services. 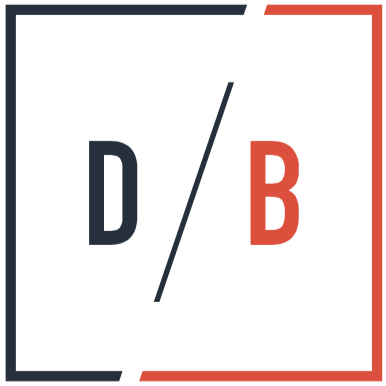 D/B is a full-service marketing communications firm based in Phoenix, AZ, with specialties in strategic planning, creative development, digital services, media planning and buying, public relations, and graphic design. The agency has a diverse portfolio of clients with targeted strengths in education, government, healthcare, financial services, business-to-business, and destination marketing.